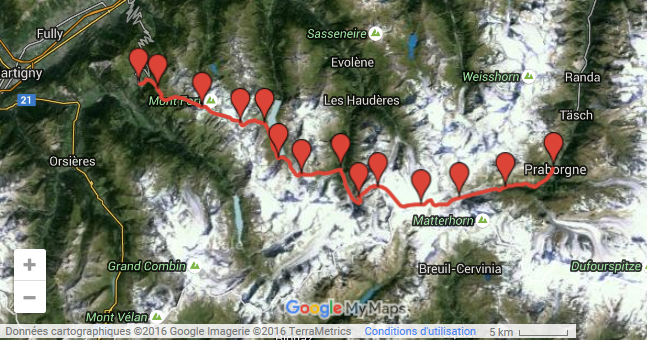 On April 20th I had the opportunity to participate to the “Patrouille des Glaciers” (PDG). 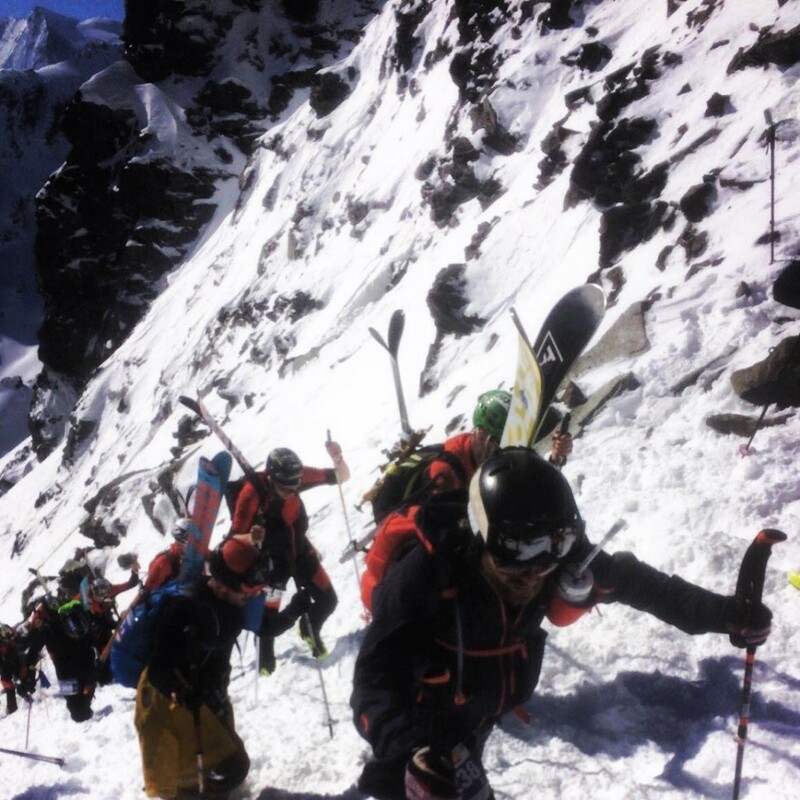 This ski mountaineering race by team, founded in 1943, is organized every two years by the Swiss army and is open to military and civilian: the patrols. 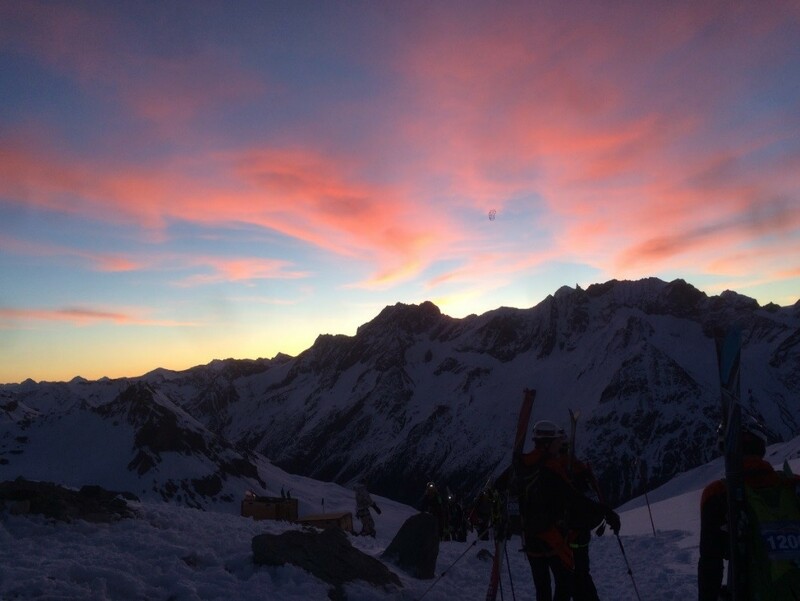 It takes place on the alpine ridges south of the Valais state, between Zermatt, Arolla and Verbier. 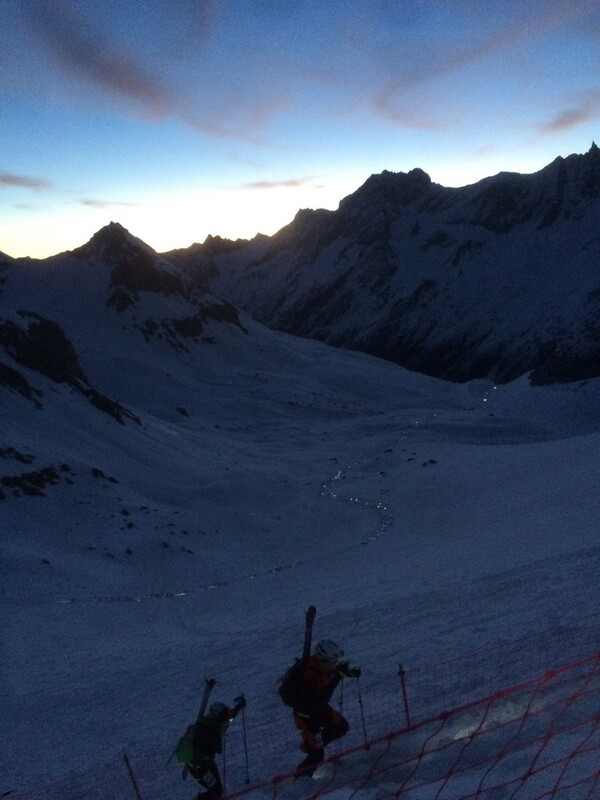 Ten months ago, in the balmy Indian summer, my friends Mathieu Liechti, Antoine Guesry and I were in discussion to arrange our ski season when Mathieu suggested to be part of this legendary race that is the PDG. This event allowed us to combine our passion for mountain, skiing and hiking. At that time we did not realize the implication this race imposes in terms of training: it requires excellent physical condition but also great determination and unwavering support among team members. It is indeed, as described by Colonel Max Contesse, commander of the PDG, the “spirit of roped” prevailing in this race. Following our decision, I started talking with my business associates. As you may know, Notz Stucki counts many athletes, there is not a day without a running session from some of my colleagues during lunch break. Quite naturally my co-workers supported our team and motivated us in our project that meets all of the company’s values which are devotion, sharing and hard working. Moreover, as we have several ex-patrollers in the company such as Maya Page and Frédéric Chollet, and I was able to profit from their prior experiences of the PDG. This event is often presented as the race of all superlatives … in the case of our “patrol” I would describe it as a great human adventure. Next Is Notz Stucki the standard financial company?